Apex Legends develops a solid following and player base within 72 hours. 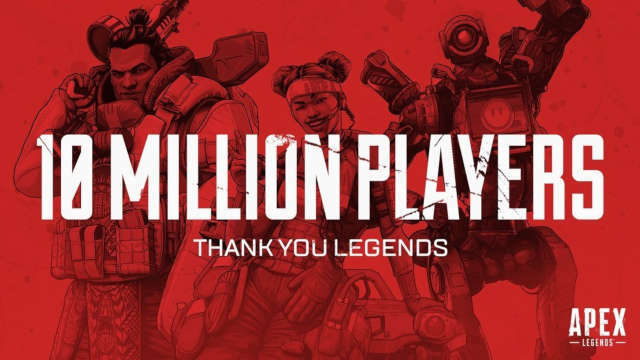 Apex Legends has achieved another milestone by registering 10 million players within 3 days of release, CEO Vince Zampella revealed in a blog post. Apex Legends’ developers, Respawn Entertainment, risked a lot by announcing a game out of the blue and hoping that media channels would pick it up. They did and before long there were thousands of followers on Twitter with people tuning in to check @PlayApex. Today, there are more reasons to think that the game is off to a great start. The Titanfall successor has been doing great by itself, with 10 million unique players signing up and downloading the game to play across PC, Xbox One, and PlayStation 4. Mr. Zampella’s team had “fallen in love with the game” and had an urge to share it with others too: We knew it would be risky to take the franchise in this direction, to go free to play, and do a surprise launch. But we fell in love with Apex Legends and wanted, needed, other people to play it, too. 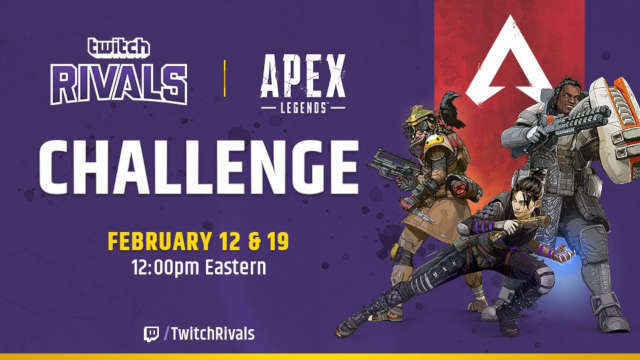 Twitch announces Apex Legends 200K tournament. Apex Legends is no continuation of Titanfall 2. The action takes place 30 years after the last chapter in the franchise and the battle unfolds in a place called the Outlands. Here, Overwatch-styled characters engage in battle to the death in teams of three. The game already released plans for the imminent features, with new exclusive content coming down the road and a $200,000 Twitch tournament announced, with the prize money divvied up between two $100,000 challenges. Is It Worth Worrying about Microtransactions? The Battle Pass will allow you to start building your own collection of in-game cosmetics. Basically, a Battle Pass will be exclusive for each season, allowing you to obtain specific-goodies from that season. So far, Apex Legends has revealed a 1 Year Road Plan, featuring 4 Seasons. 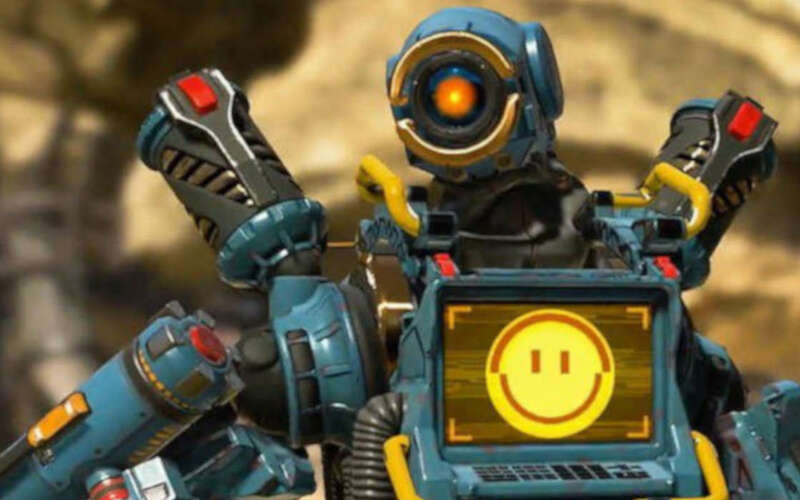 Despite fears about monetization and allegations that EA Games has long been a predator towards its customers, people are tuning in to play Apex Legends with unflagging zeal. Respawn Entertainment Titanfall-inspired battle royale, Apex Legends, reaches 10 million active players within 72 hours.